Your chance to win. Every visitor to Bendigo Leisurefest will have the chance to win some great prizes in our always popular Passport to Freedom competition. 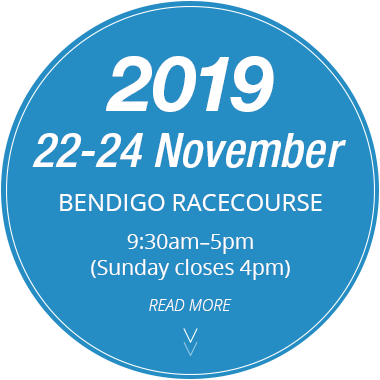 Bendigo Leisurefest will feature hundreds of exhibitors displaying the latest models and products. Talk to experts about guided and self-drive tours. 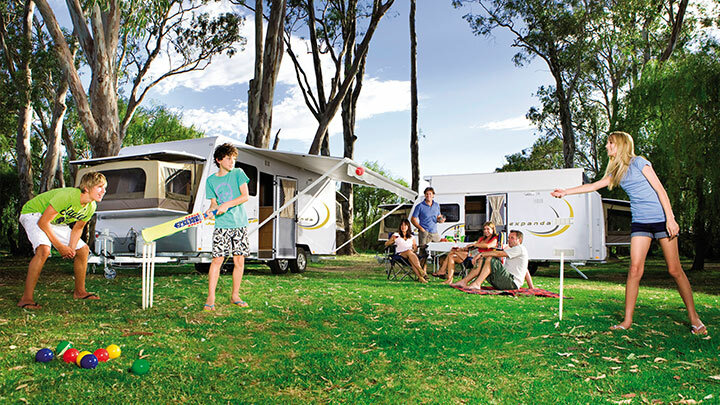 The Bendigo Caravan & Camping Leisurefest showcases a broad range of caravans, recreational vehicles, 4x4 off roads and touring accessories to make the most of the great Australian outdoor experience. So, come along and start making memories! Tickets are available to buy online or at the gate. Special prices for pensioners and concession card holders apply. 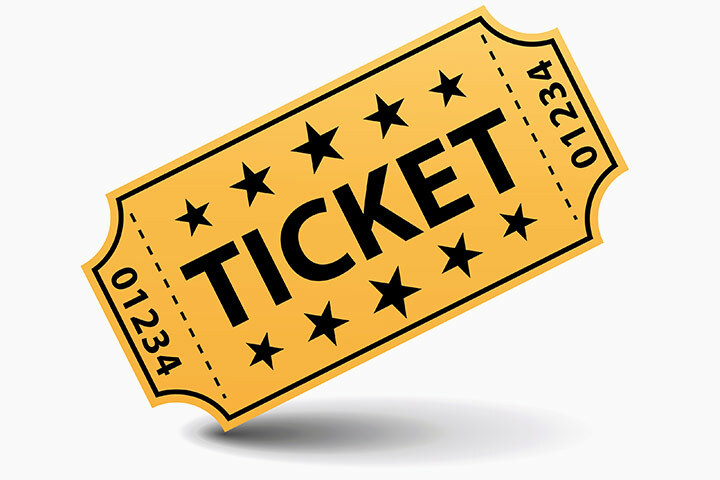 For all ticketing information click the link below. Getting to the event is easy by car or public transport. Located in the suburb of Ascot, Bendigo Racecourse is approximately 160km from Melbourne CBD.